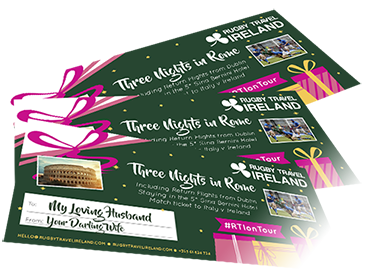 Our fantastic flight, hotel and ticket packages for supporters to see the Irish rugby team in Cardiff are now sold out. 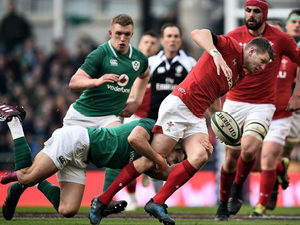 Ireland will travel to Cardiff in the 2019 Guinness Six Nations to take on Wales in their final game of the tournament. 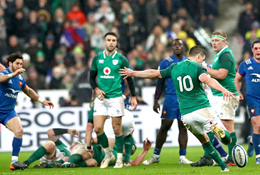 Ireland put 5 tries on the Welsh in Dublin in the 2018 Championship so revenge will be on the mind as Wales welcome them on their home patch. 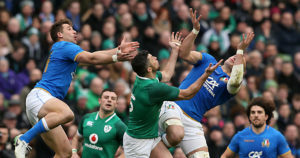 Ireland are still in contention for the title with a win needed in this final game of the 2019 Six Nations Championship. Return Flights to Cardiff ex Dublin. Depart Friday 15th March. Return Sunday 17th March. 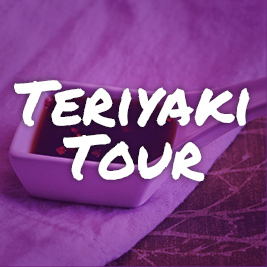 Accommodation or transfers in Cardiff. Travel Insurance. Available from €29. The Mercure Holland House and Spa is a modern 4-star hotel ideal for sightseeing in the city. Relax and unwind in the hotel’s on-site leisure facilities, including an 18-metre swimming pool, steam room and jacuzzi. The Urban Bar & Kitchen found on the first floor mixes culinary excellence with ambience, making it an ideal spot for dining. 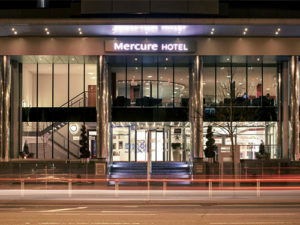 Two night stay at the centrally located 4★ Mercure Holland Hotel. Accommodation on a Bed & Breakfast Basis. 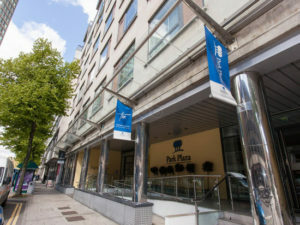 The four-star Park Plaza Hotel is excellently situated in the heart of Cardiff city centre. It is just a short stroll from St David’s Shopping Centre and the historic Arcades, Cardiff University, Cardiff Castle, City Hall and the Principality Stadium. Two night stay at the 4★ Park Plaza Cardiff City Hotel. 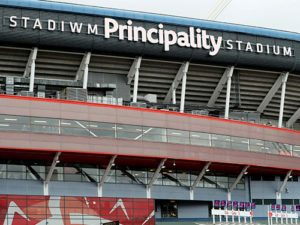 Situated in the centre of Cardiff, this eco-friendly hotel is within a 10-minute walk of the Principality Stadium. Cardiff Castle and National Museum Wales are also within 15 minutes. 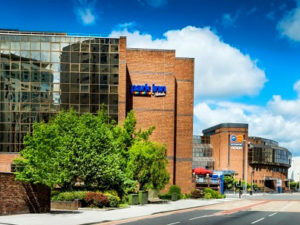 Two night stay at the 3★ Park Inn Cardiff City Hotel. 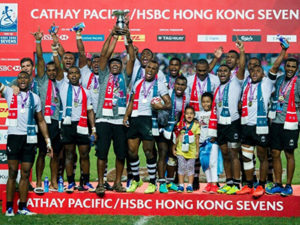 Category C Match Ticket. £90 face value. Our Cardiff Hotels are all centrally located within a short walking distance to the Principality Stadium and Cardiff Castle. View our map to see how close!